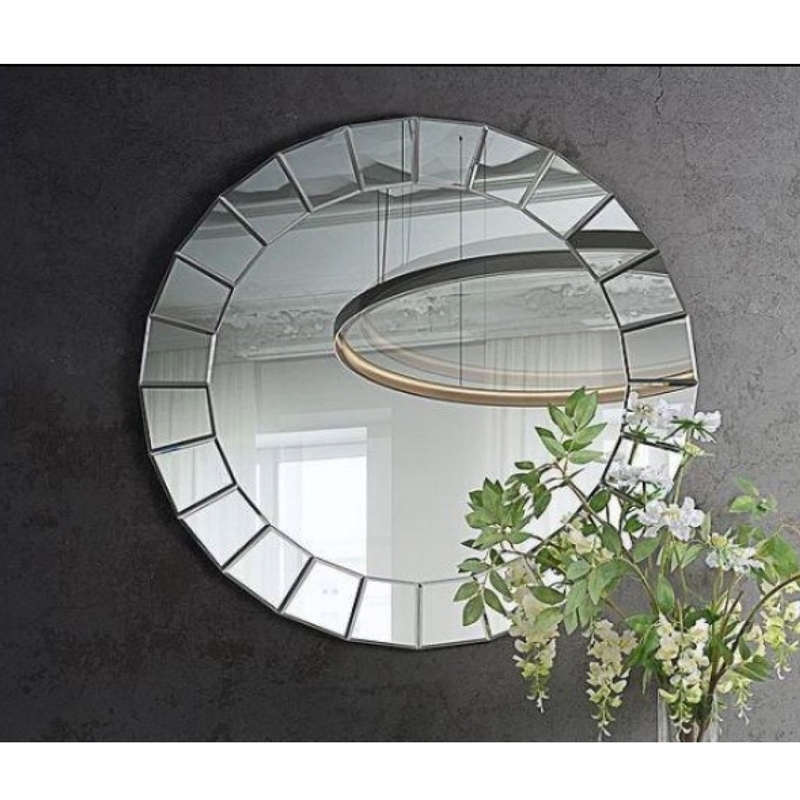 Introducing to Homesdirect we have this stunning wall mirror with a very unique and eye - catching design. This wall mirror contains a very beautiful design which has square shaped mirrored bezels. This piece will pair perfectly with all kinds of home decor. With is gorgeous big frame design this mirror is perfect to match up and contrast with any kind of interior decor.